Good project management software’s products will help your business to manage projects from start to finish. It is a great tool for online collaboration, there your employees to have an input into the process. With a project management software, you can collaborate on projects, delegate tasks, document sharing, stay on schedule, easily track projects, etc. So in many ways, project management software could help you to complete team projects easily. If you are looking for free project management software’s, you are at the right. Today we have to list the best free project management software in 2019. Here we go. 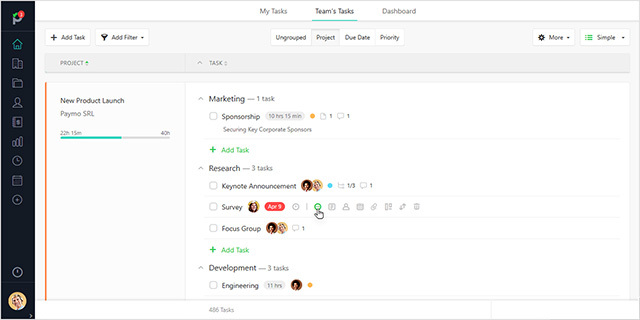 ClickUp is a new player in the market that’s left us stoked about the future of project management! We especially love that their free forever plan gives you access to every feature. They’re super flexible, enabling teams of all types to be more productive. They have a few proprietary features that save our team tons of time like their task hierarchy, custom statuses and assigned comments! Their customer support is lightning fast and they literally release sleek, new features every week. The $5/user paid plan grants you and your team unlimited storage, but we highly recommend giving it a go for free!”. Zenkit comes next into our list. Zenkit is an emerging project management tool that helps you tooOrganize your ideas, your team, your projects, and your business. One of the best features of Zenkit is it comes with prebuilt templates like Project Planner, Task Planner, Personal Calendar, Blog Planner, Business Plan Mindmap, etc. In Zenkit, all your data are organized in teams and collections. Zenkit has a free plan that can be used between 1-5 users with unlimited collections and 2000 items per collection. Zenkit premium plan starts from $9 Per user and month. Paymo comes next into our list. If you are a Small Business owner or Freelancer, Paymo is a great choice for you. 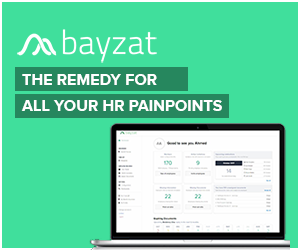 Paymo helps you to Plan and Schedule your works. 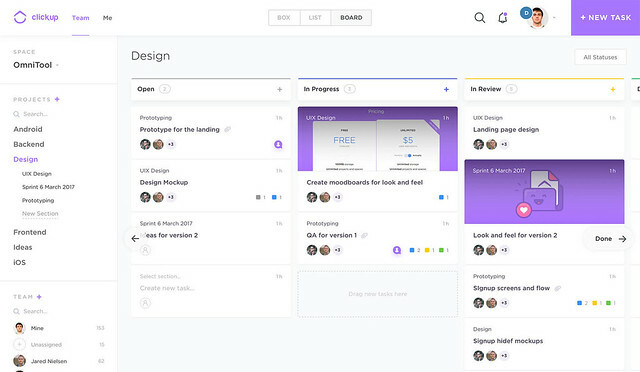 The Kanban board allows you to create a workflow. You have the option to switch between classical and Kanban task views depending as per your needs. Paymo also works as a Pomodoro App. You can record the time you spent on each project. Paymo is available everywhere I mean everywhere. 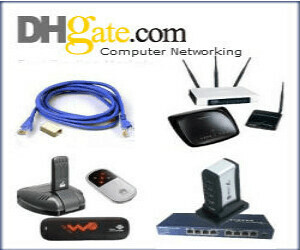 You can download and use the app on Windows PC, Mac, Linux, Android, and iOS devices. Asana comes next on our list. We love Asana because it is absolutely free for projects with up to 15 users. Asana is easy to use and comes with great privacy functions. You can share private projects with a smaller group inside your team, premium teams have the option to hide their name from the team list. Asana premium plan customers will get a dedicated success manager to help them use Asana software. Bitrix24 comes next on our list. Bitrix24 is a project management system entirely free for up to 12 users. Bitrix24 is one of the best, simple project management software comes with a clean interface. 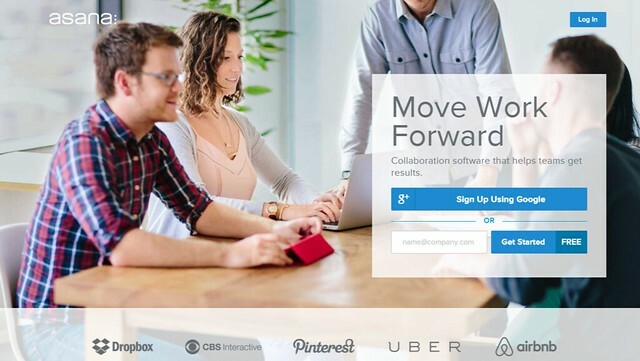 You can use Bitrix24 as a social network for business collaboration. Bitrix24 has an activity stream, like button, conversations, badges, photo gallery, etc. 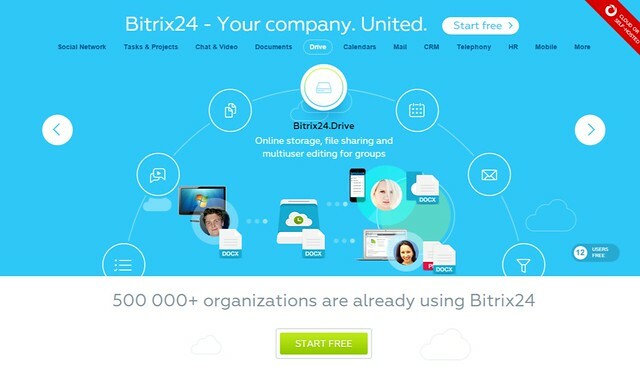 You can connect your Bitrix24 account with social networks like Twitter, Google+, Facebook, and you’ll be able to authorize on Bitrix24 via those accounts. 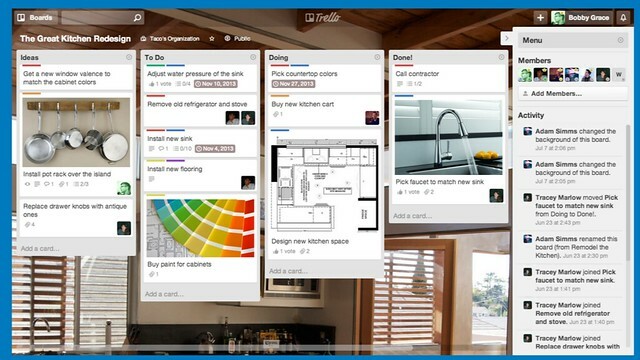 Trello is a different project management software. It’s a list of lists filled with cards, used with a team or by yourself. It is a card model software, Drag and drops cards between lists to show progress. Add as many people as you need and drag them to cards. 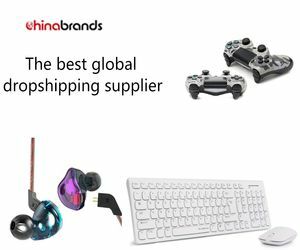 Add and reorder lists as you need. Trello is a good software, but it’s lacking in some features like there is no good way to look at a project with high detail. You can download Trello on your iOS devices or Android, and Trello stays perfectly in sync across all your devices, wherever you are. Insightly comes next on our list. Insightly is limited to 2 users for a free account with 2,500 records, up to 200 MB storage, 500 Rows File Import Limit, etc. You can sign up for a 14-day free trial you will be placed on the Professional Plan so that you can experience the features and limits of that particular plan during the trial. Free CRM comes last and final on our list. Free CRM is not a completely free project management software, the version does not include technical support or campaigns and expires in 1 year.